For years, the industry standard for commercial window washing has been to use a chemical solution, mixed with tap water, and a squeegee to ensure a streak-free shine. While this method of both commercial and residential window washing will get the job done—there is a more efficient and environmentally friendly alternative—deionized water. How Is Deionized Water Different? When water is deionized, these same minerals are removed, ensuring a streak-free shine. However, what really makes the deionization process unique, is that deionization essentially turns your water it into a magnet for the dirt and grime—which is ideal for commercial and residential window washing. The deionized water’s ability to attract dirt, eliminates the need for a chemical cleansers. Since deionized water is able to achieve a streak-free shine without the use of a squeegee, many residential and commercial window washing services in the Chicagoland area can eliminate the need for ladders and scaffolding when washing windows. Instead windows can be cleaned in a safer and more efficient manner, with only deionized water, and an irrigated pole with a built-in brush designed for window washing. While elevation may still be required for multi-story commercial and residential homes and buildings—window washers no longer have to stand directly in front of the windows they are washing. Is a chemical-free and eco-friendly alternative. Will take less time from start-to-finish. Is easier to maneuver, and requires less supplies. Increases safety by eliminating the need for height. Deionized water is more cost effective because it requires no chemicals. 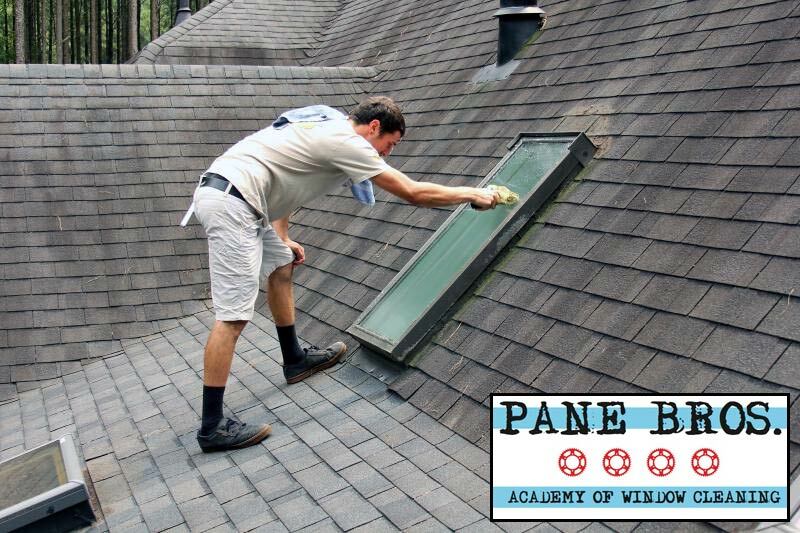 If you have been looking for a faster, better, and more environmentally friendly company to clean your home or storefront windows in Chicago and the Chicagoland area at contact Pane Bros. at 855.726.3927 for a free quote today! While Pane Bros. uses some advanced window washing and water treatment equipment, Do-It-Your-Selfers can achieve a good quality window cleaning if they just follow this simple Window Washing Guide. However, we’d like to stress the importance of safety while cleaning your windows. Window cleaning, especially when done on higher floors, is inherently dangerous and we recommend hiring a professional, even if it isn’t use. Safety is our #1 concern. A textured cloth or bristled brush head used to remove dirt and larger debris from windows. Typically, a rubber scraping implement with a rubber-edged blade set on a handle. Needed to break down dirt, debris and water spot build up. An extendable rod that is threaded at the top in order to attach scrubber and squeegee works best. Should be wide enough to fit your scrubber head or squeegee. Attach the scrubber head to the end of your pole. Place soap and clean warm water in your bucket. Thoroughly drench your scrubber head. Wet along the top of the window and work your way down, wetting entire window. Make sure to remove any larger debris during this process. Remove the scrubber head and attach squeegee head. Starting at the top right hand corner, tilt the squeegee down and pull down, removing the water from the top 1/2 of the window. Moving towards your left, repeat step 6 while slightly overlapping your previous stroke. While moving left, slightly angle your squeegee to the right. This will prevent dripping on the area you’ve already cleaned. For the bottom 1/2 of the window, place your squeegee on the left hand, vertical window sill. As you pull to the right, slightly angle your squeegee downwards and across the window. Continue until you’ve reached the bottom of the window. 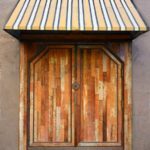 We hope you’ve enjoyed this Window Cleaning Guide. 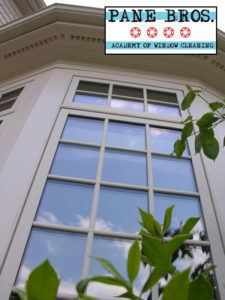 If you’d like more information on Window Cleaning, please contact us at 855.726.3927. 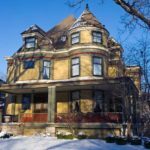 Having your Chicago home professionally cleaned can do more than just give it a beautiful appearance, it can actually help to maintain different areas of the home. 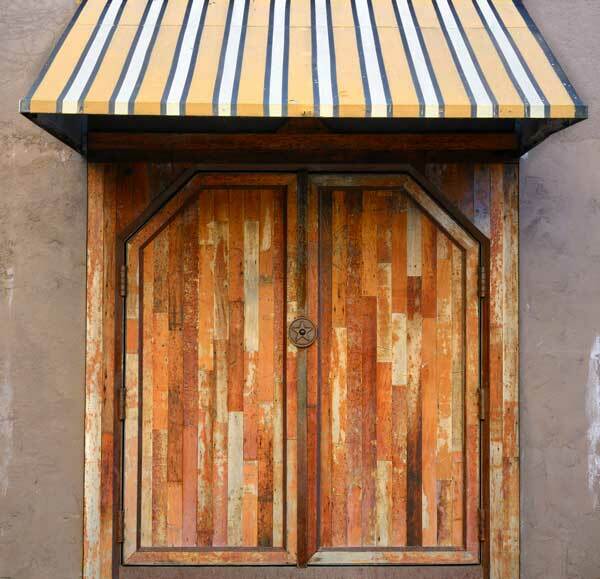 When patios and windows are neglected, harmful mold and bacteria can begin to grow. The last thing you want is mold and bacteria growing on the inside of your home. Having your windows cleaned by a professional will ensure that they not only look amazing, but they last longer too. Here are just some of the benefits to have a professional cleaning service keep your house in sparkling condition. When you hire professional house cleaning services to maintain your home, they are doing more than making it look nice. Just like when dirt and debris that are brought into the home by way of the shoes reaching carpeting, is often attaches itself to those carpet fibers and when your carpet is not vacuumed on a regular basis those contaminants act like sandpaper and slowly wear away at the integrity of the fibers, the exterior of your home can build up dirt and debris, as well. Over time this will cause your home to prematurely age in certain areas. Professional house cleaning services remove dirt, debris and dust that easily accumulate in your home. Family members with sensitive skin and allergies will appreciate the cleaner home. When you have your window cleaning done by a professional, your windows will look amazingly clean. In addition to them looking clean, no algae or mold will form from condensation that forms from extreme temperature fluctuations. The window cleaning experts use cleaning compounds designed to make the glass sparkle and keep them streak free until the next appointment. During the long winter months the home can become moldy and musty in smell from not being cleaned thoroughly. Furniture and carpeting have been absorbing odors for months and need to not only be aired out, they need to be properly cleaned by a professional. During the holidays many items have been spilled and wound up in places that have not been properly cleaned for many months. A professional spring cleaning service will restore your home to the clean condition it was at the end of summer. 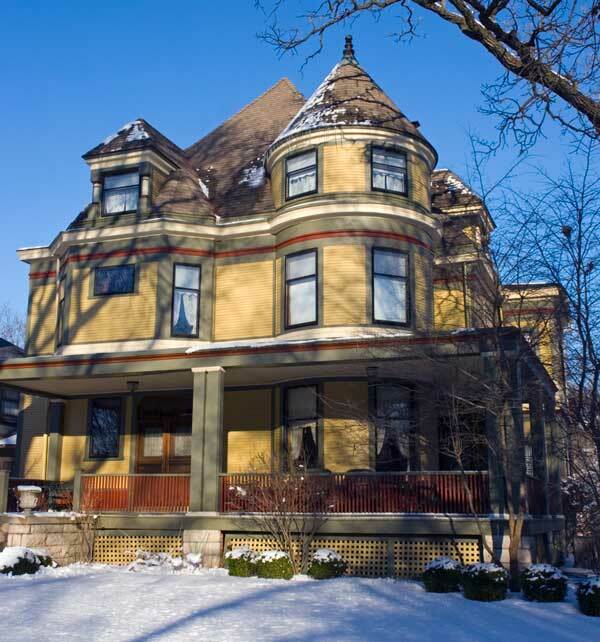 The exterior of your home has taken a beating during the long winter months. With the constant barrage of rain and wind, the exterior of the home is often covered in algae, mold, and animal droppings. That algae can turn your beautiful white gutters into nasty green molded eye sores. Power washing will quickly restore the exterior of your home to new condition. Cleaning those gutters by hand is not only timely, it can be dangerous up on a ladder scrubbing them clean. Let the professionals use industrial strength power washing equipment to get rid of all the debris that has found a home on the outside of your home. 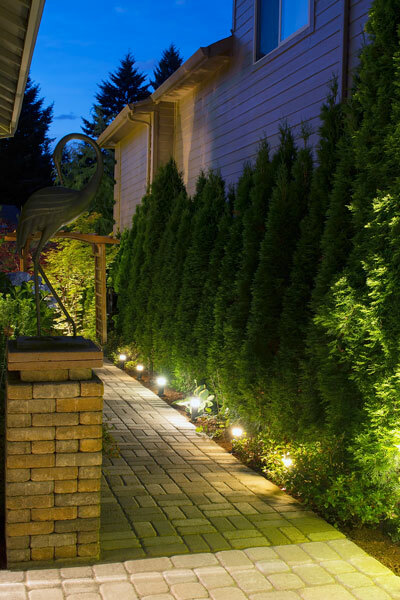 During the long cold winters, your patio simply takes a beating. The raw elements can turn your beautiful wood deck into a slippery and dangerous area. Patio cleaning experts can power wash away all those contaminants that make the deck slippery. 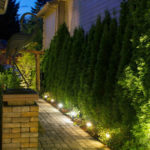 This is an area your family and friends will spend most of their time outdoors, and not only should it look great, it should be safe for people to hang out. Hiring a cleaning service that does patio cleaning can take that back breaking job off your hands and give you back your party area quickly. 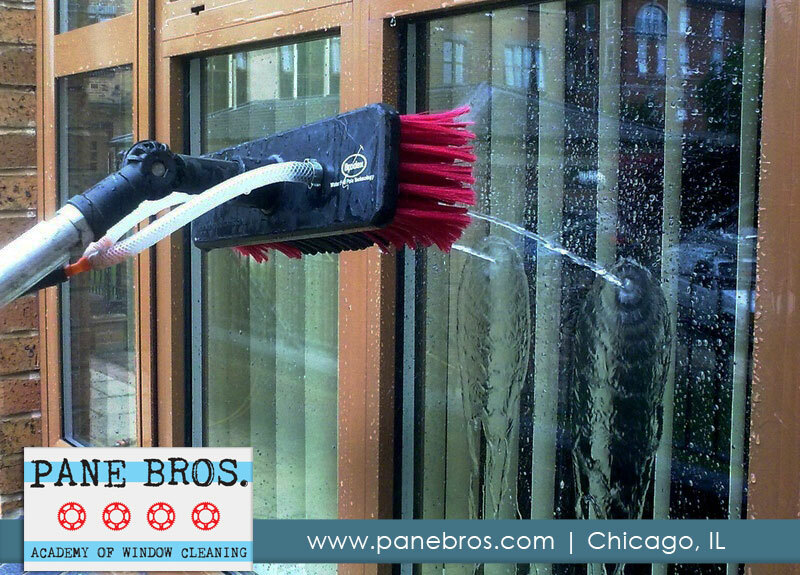 Not just Chicago’s best window washers, Pane Bros. also performs professional commercial high dusting services too. Chicagoland’s year round affordable window washers are ready to help.